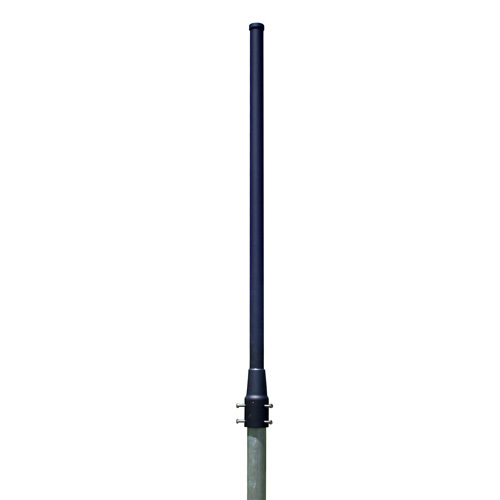 Our Model D8076 is a vertically polarized omnidirectional arctic grade antenna. The D8000 series are specifically designed to minimize ice accretion on the antenna surface while providing exceptional performance throughout the frequency band ranging 118-137 MHz. The internal components of antenna are enclosed in a fiberglass radome, ultimately resulting in a lightweight, low profile, rugged communications antenna.